Building upon the expertise of our founders, we know how to use demographic data. With the detailed role our leadership team played in the U.S. Census development and analysis, we understand the impact proper demographic data can have for our clients. 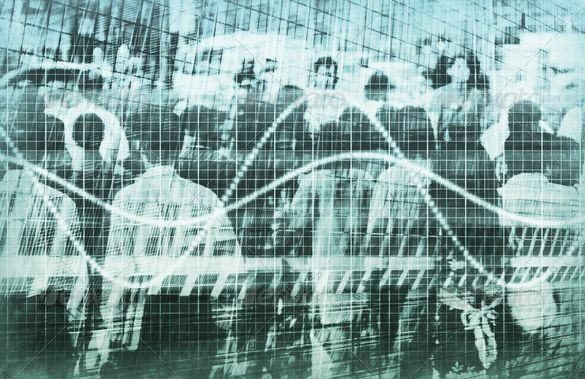 Whether you need a projection of population growth, an understanding of migratory patterns for litigation purposes looking at toxic tort cases, a way to model and project out potential client impacts over time, or other demographic based analysis, we can help. Our experts and analysts have extensive experience in handling, analyzing and interpreting demographic data from the national level down to census tract specific impacts.